Zone Security guards offer a more personalised level of service than larger security companies. Zone Security is a family-run security business that has been servicing large corporate clients in the North Shore and Sydney CBD areas for over twenty years. 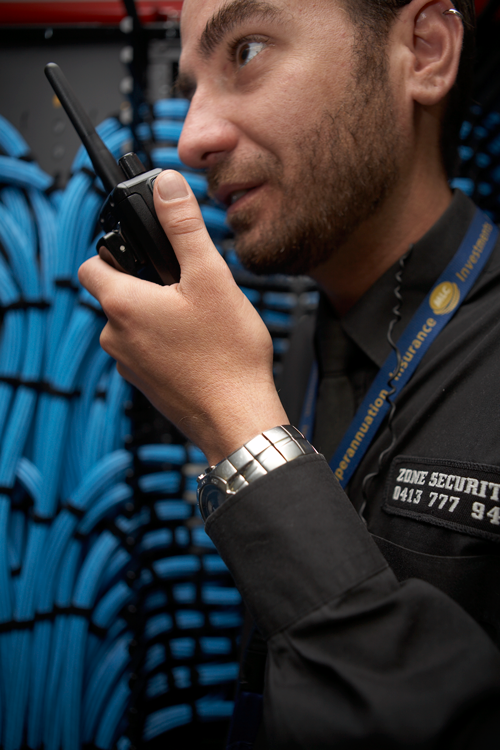 Zone Security guards offer a more personalised level of service than larger security companies. Our guards are fully licenced, first-aid accredited and well-presented. We realize we are the first faces your Clients see, Zone boast on how well we fit in with your company with our open and transparent approach in our service. 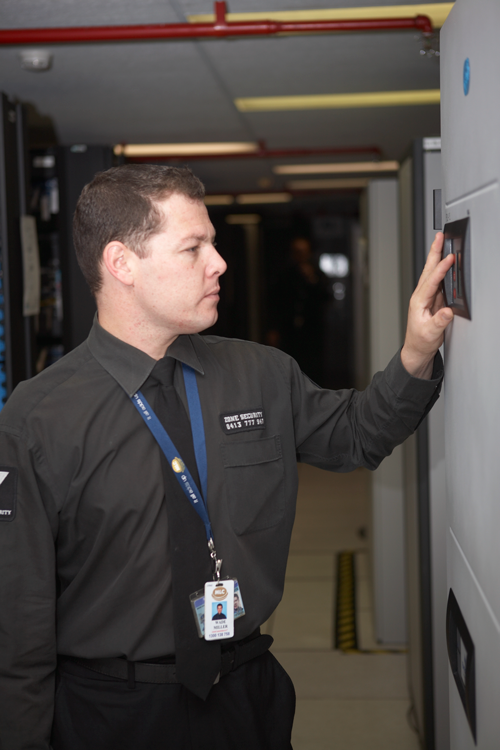 With over the 20 years in providing security services Zone has dealt with all aspects of security threats. Zone is proud in suppling guards with outstanding communication skills who are able to hold conversations with your client’s making them feel welcome and safe while on your premises. Zone Guards are accredited with all licencing requirements to carryout security services. Established in 1999, Zone Security is a boutique security service. 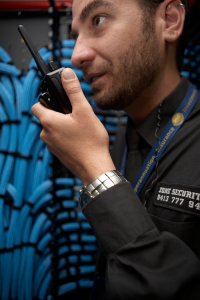 We offer quality security services with our highly trained personnel and standards. We work with all different businesses including a major bank since 2000 due to our open communication and experienced management team. Contact us today to see how we can help your business. Our highly trained staff are extremely versitile being able to perform all forms of security services. View some of our services here.